From April 22 – 27, Downtown Phoenix will become spring cleaning headquarters as Spring Cleaning Week brings together the community and business to beautify Downtown Phoenix. This weeklong donation and recycling drive will end with a giant charity I Recycle Phoenix Street Sale with all proceeds used to bring shade, greening and art to our streets. Clean out your closets, donate your items and shop our Street Sale. 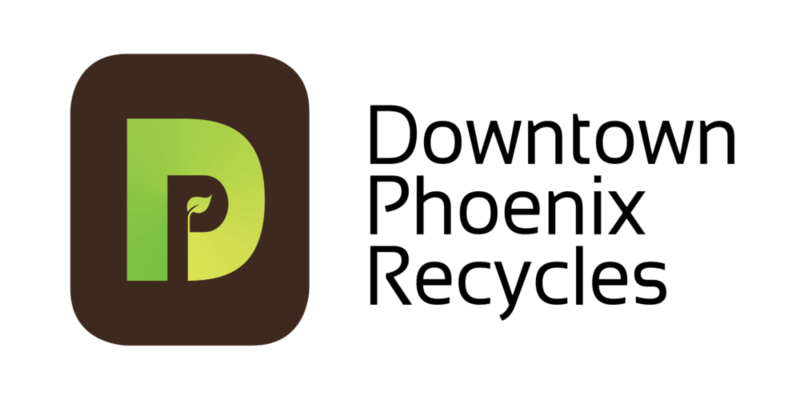 Spring Cleaning Week is proudly brought to you by Downtown Phoenix Recycles, The Downtown Phoenix Partnership, and Keep Phoenix Beautiful. Posted on April 22, 2013, in Downtown Vitality, Environment, Livability, Sustainability. Bookmark the permalink. Leave a comment.